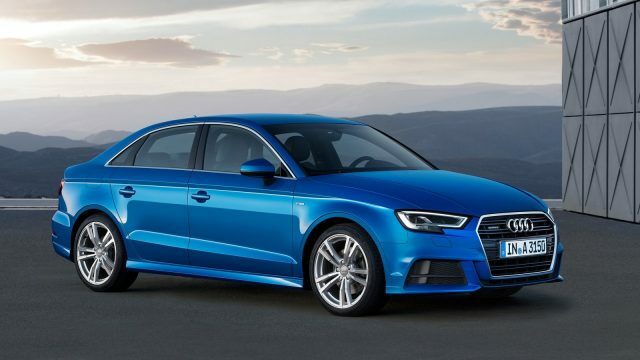 The third generation Audi A3 has been on the market for almost 4 years now and with the 2017 model year, Audi decided it was time to give the third generation Audi A3 a facelift.This facelift got Audi’s new signature matrix LED headlights and new aggressive design language. 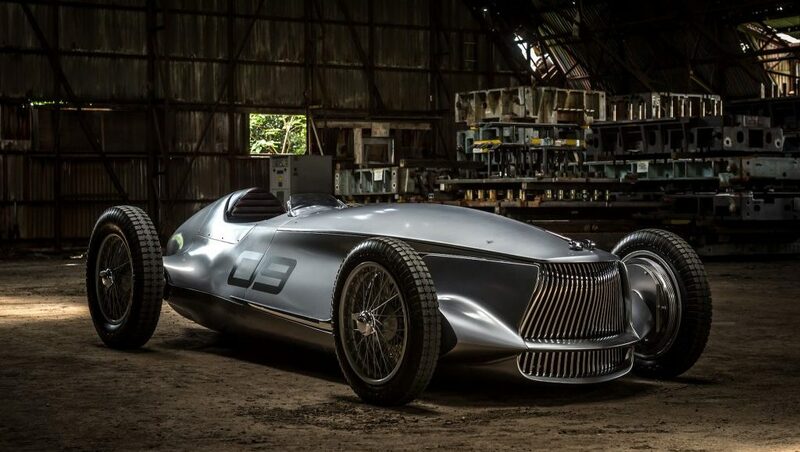 Audi has been doing very well in the past few years in Pakistan, it is highly unlikely these days that you can travel into the capital city and not seen an Audi roaming around. I personally saw 7 fourth generation facelifted Audi A6’s roaming the streets of Islamabad the other day. But unfortunately, in the past few weeks and months, the value of the Euro has been fluctuating greatly which has greatly affected the cost of importing these vehicles into Pakistan, in an attempt to counter the fluctuating prices of Euro and its impact on customers buying power , Audi Pakistan has decided to launch a new entry level variant of the Audi A3 the 1.2 TFSI. 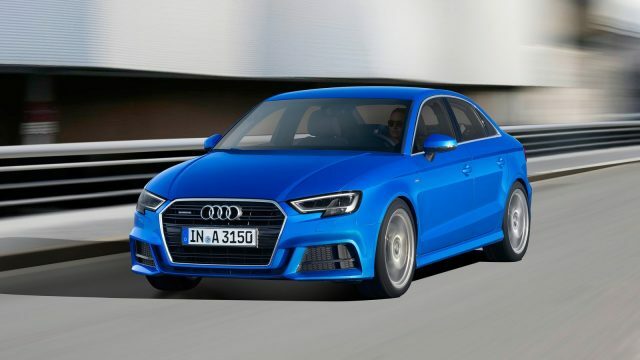 As the name might suggest this variant of the Audi A3 comes with a 1.2-liter turbocharged inline-4 petrol engine that produces 109bhp and 175 Nm of torque. 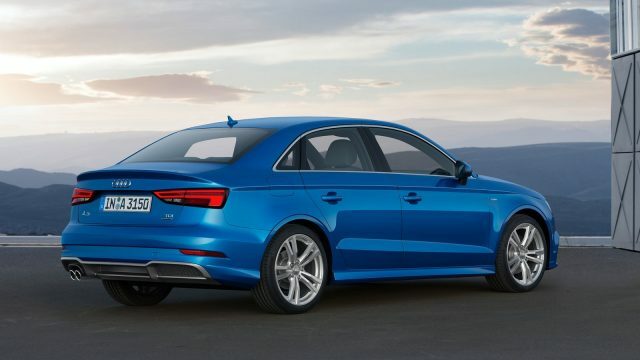 This allows the A3 to accelerate from a standstill to 100km/h in 9.5 seconds and go on to a top speed of 201 km/h, all while achieving a claimed fuel consumption average of around 21km/l. Even though this new variant is now the entry level it still comes with a vast array of features that include a 7 airbag system, traction control, 7 speed S Tronic transmission, electronic differential lock, brake assist, leather upholstered multi function steering wheel, 16 inch cast aluminum alloy wheels, manual air conditioning, xenon headlights with daytime running lights, 7 inch touchscreen infotainment system, 10 speaker 180 watt speaker system, driver information system and rear parking aids. 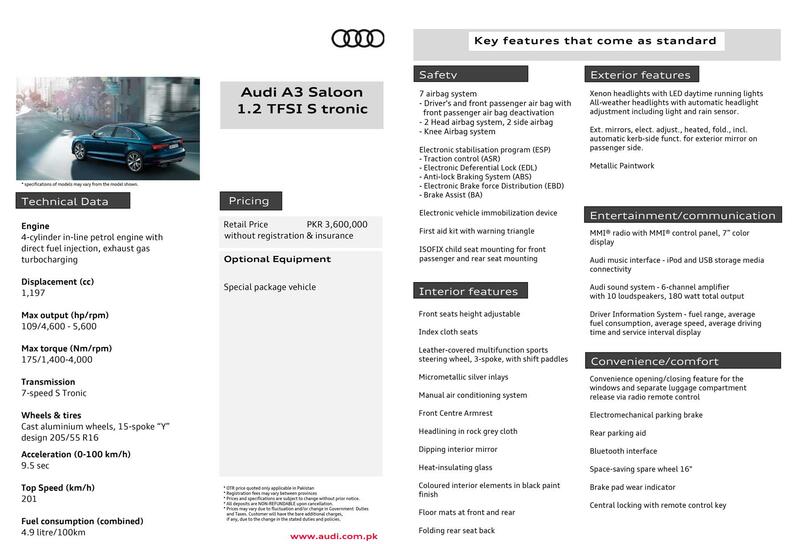 The price of this new entry level Audi A3 without registration and insurance is PKR 3,600,000.